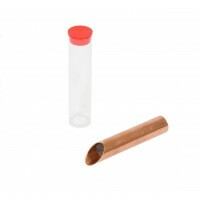 ems manufactures the Copper Sampling modules as an efficient way to collect bulk asbestos samples. 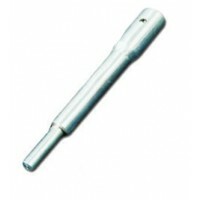 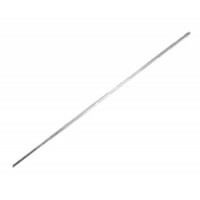 Also available are 5' extension arm, drill driver, T-handle, and 6" length modules for asbestos bulk sampling. 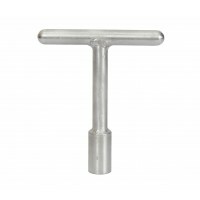 Buy 2 packs and receive a free t-handle (sku 700224) must add to cart for discount to apply. 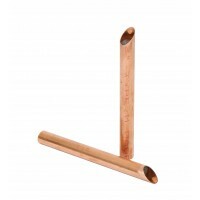 Receive a free t-handle (sku 700224) with the purchase of 2 packs of copper modules (sku 700221)must add to cart for discount to apply.